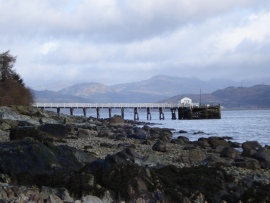 "Blairmore Pier - geograph.org.uk - 752302" by Marty - From geograph.org.uk. 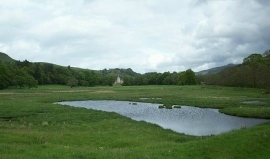 "Castle Lachlan - geograph.org.uk - 370688" by Elliott Simpson - From geograph.org.uk. "Dunans castle" by Original uploader was Slink pink at en.wikipedia - Transferred from en.wikipedia; transferred to Commons by User:Raven1977 using CommonsHelper. 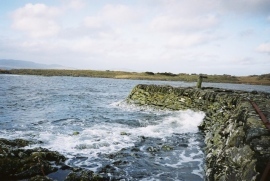 "Jetty near Keillmore - geograph.org.uk - 405328" by Ian Paterson - From geograph.org.uk. 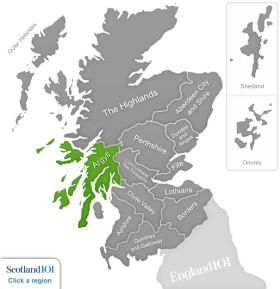 "Kintyre south coast" by Ingo Wölbern - Own work. 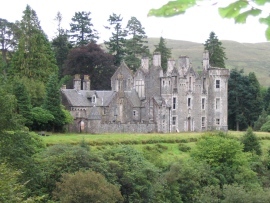 "Torosay Castle - geograph.org.uk - 1529225" by Eddy Lloyd - From geograph.org.uk. The beautiful region of Argyll in Scotland is brimming with waterfalls, overshadowed by trees, beautiful gardens and historical buildings and attractions at every corner. For a short but breathtaking walk, you can’t do better than Puck’s Glen on the Cowal Peninsula. There are marked trails leading you through the seemingly mystical forest. Rocky walls are engulfed by heavy moss, bridges criss-cross over rivers and tumbling burn, and the steep and narrow gorge is scattered with waterfalls and rock pools. The Younger (Benmore) Botanical Gardens house an impressive collection of giant redwoods, as well as a fern garden and rhododendrons galore. If you fancy a bit of a walk, the higher levels of the gardens offer lovely views and meandering paths through the grounds. The café also comes highly recommended. All that walking is hungry work! The Crarae Garden in Inveraray is also worth a visit, with its themed walks and rhododendron trees. It has several different walking routes available to you can choose one for your capability, or if you are fit and healthy, explore them all! The Fyne View and Plant Hunters Trail are the most taxing of all of the paths, with the others being gentle uphill strolls. 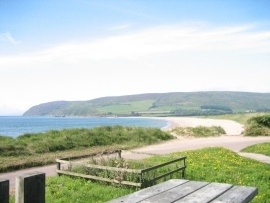 If you are willing to hike the Fyne View trail, you will most certainly be rewarded with the gorgeous view. With all the outdoor space, of course there are lots of adventure sports to be enjoyed. The Quadmania activity centre at Stronchullin Farm in Blairmore, Dunoon offers quad biking, clay shooting and archery. 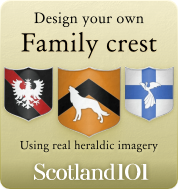 The centre has a five star rating from Visit Scotland and the activities are suitable for all ages. 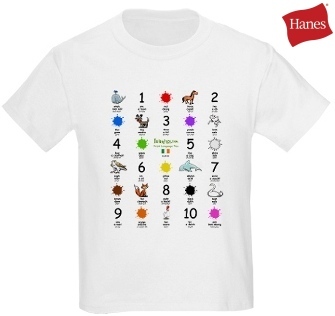 If you have a mixed group, they will tailor the activities to appeal to everyone. 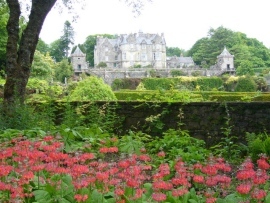 There are also holiday cottages available on the grounds. The family-friendly Oban War & Peace Museum is a perfect rainy day activity if looking for things to do in the Argyll region. It’s run completely by volunteers, and survives solely on donations, thus the staff are very enthusiastic and willing to share their knowledge of the era. It is small, but very interesting, housing lots of wartime artefacts and memorabilia. Historical site Inveraray Jail is another interesting point of interest in this Scottish region. Telling the stories of the people who served prison sentences here 200 years ago, it really is a fascinating experience. You can even take a seat in the courtroom, explore the prison cells, test out the beds of the former prisoners and even meet the prisoners and guards as the staff are all in character!